Breakfast, lunch, dinner and snacks will be provided with fresh locally sourced organic vegetarian and vegan options. Registration for this Womb Awakening Teacher Training Retreat is $1800, which includes the training, lodging, Teacher Training manual and all meals. Travel expenses are not included. $450 thereafter. The Retreat fee includes shared accommodation, three vegetarian meals per day, instruction and a teacher training manual for you to take home. Receive the Early Bird Rate of $1,600 by securing a non-refundable 25% deposit of $400 by April 4, 2019. Thereafter, the price increases to $1,800, and space is secured with a non-refundable 25% deposit of $450. Remaining balance is due June 3, 2019. Payment plans are available. Cancellations after June 17, 2019: We will refund 75% of your fee, minus deposit, only if we (you or WANYC) are able to find a replacement for your spot. 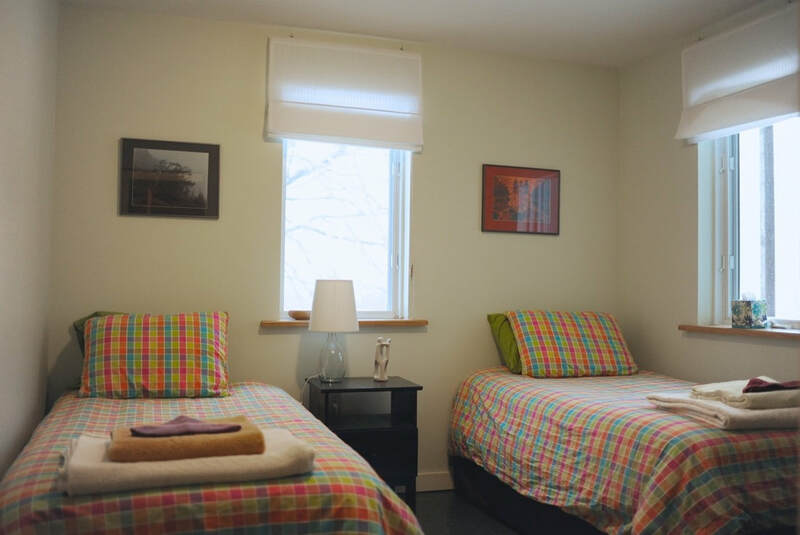 Comfortable rooms are double or triple occupancy, and are on a first come/first serve basis. Please let us know at this time if you are traveling with a partner/friend and would like to be placed in a room together. We will do our best to honor such requests.